Black Hole Singularities and Wormholes: Albert Einstein would have warned against them and Karl Schwarzschild would have corrected these ideas, caused by errors. This article explains extensively the history behind these errors and also how they must be repaired. 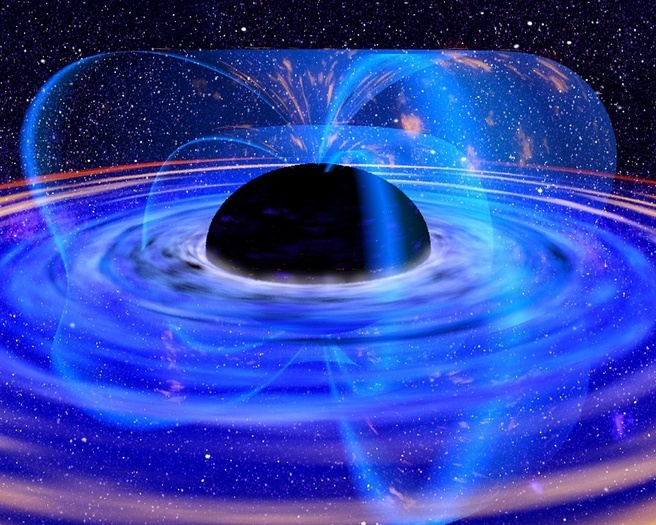 It turns out that a so called Event horizon belongs in Hollywood; Collapsing to a physical singularity is mystic. It is surprising and also reassuring: less mythical objects in our universe.